Villa del Arco Beach Resort & Spa has the idyllic setting for all your group meetings in Los Cabos. Our facilities are designed so that you can host successful conventions, corporate meetings, diverse social events, in addition to luxury weddings at our beachfront resort, which sits within an exclusive complex on the shores of Medano Beach near the center of town. Our facilities feature three meeting spaces in Cabo San Lucas, two of which combine to accommodate up to 200 individuals, and the latest in audio-visual technologies so that your group events are a total success. 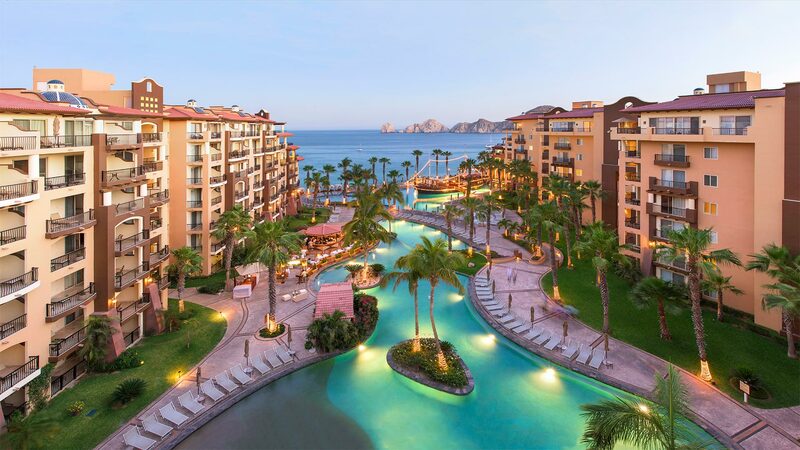 When planning your meeting or group event, take advantage of our Cabo group packages that give you access to an array of restaurants and bars, the award-winning Desert Spa, and a plethora of resort amenities so that your event goes exactly as you wish. 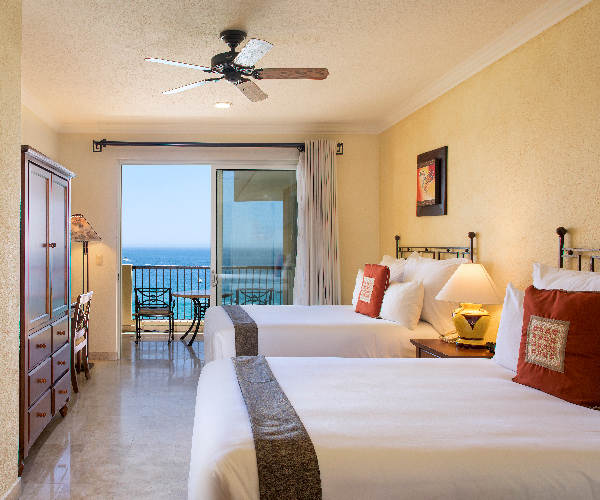 Enjoy one room free after reserving and paying for 15 rooms through our Groups Department (Discount applies only on a Deluxe Room after the 16th room has been booked at Villa del Arco Cabo San Lucas).